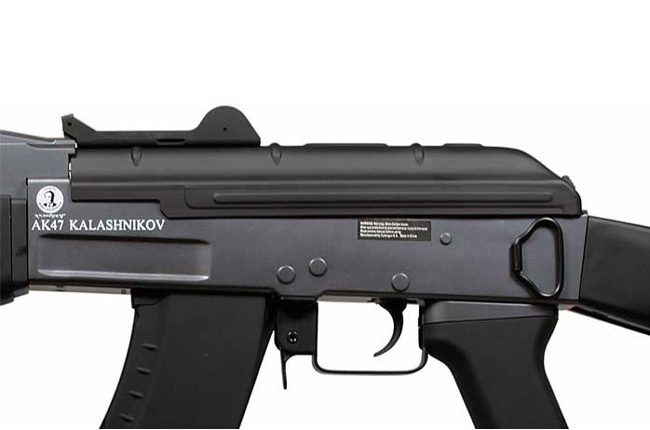 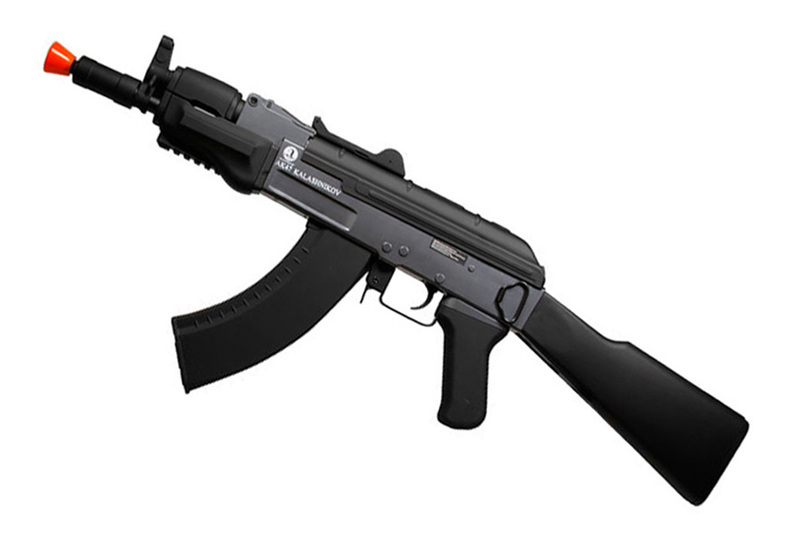 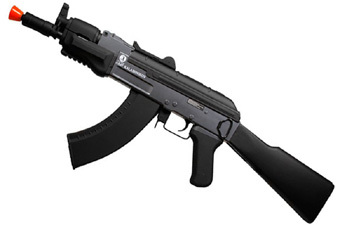 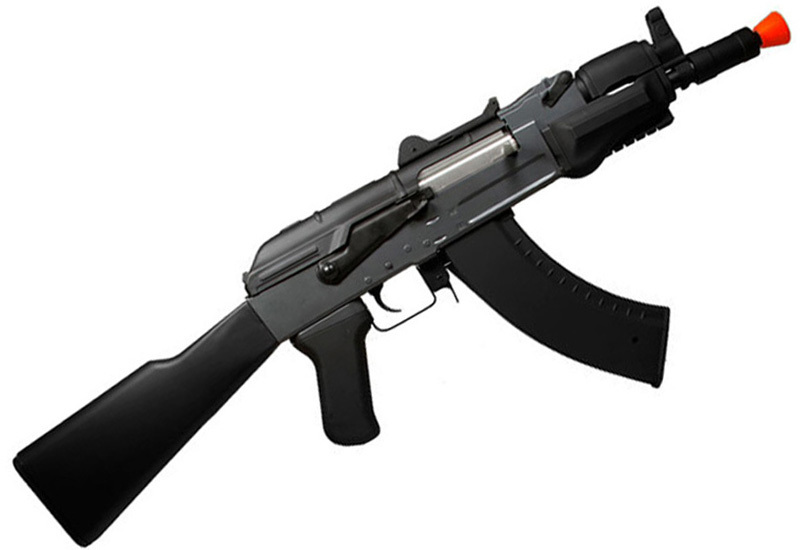 Comments: The Kalashnikov AK47 Spetsnaz is a powerful and accurate assault rifle with a metal gearbox and receiver. 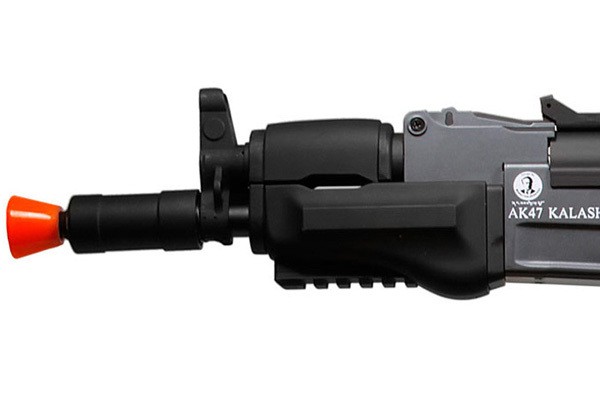 The compact barrel provides agile maneuverability in close-quarters combat. 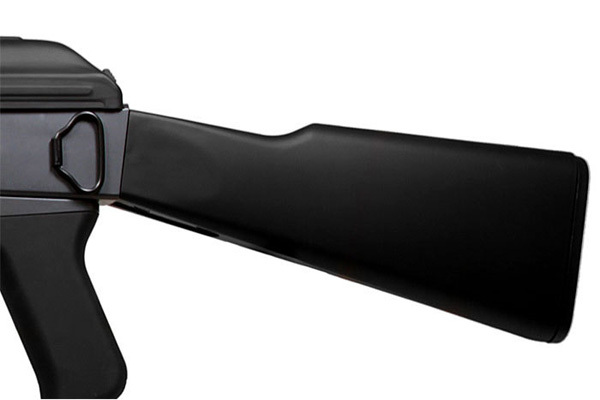 A weaver/picatinny rail is located on the underside of the gun for additional accessories or to use as a stabilizing grip.